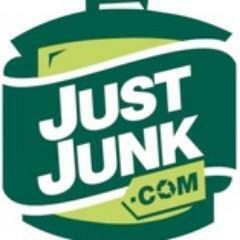 JunkDiary: How To Prepare For a Junk Pick-Up! How To Prepare For a Junk Pick-Up! 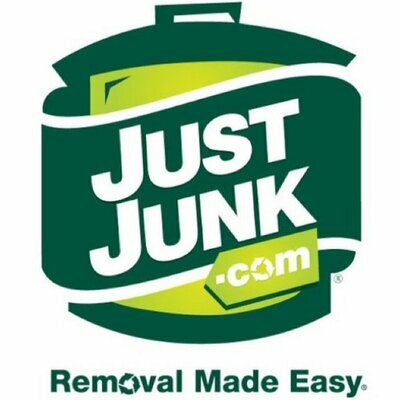 Is it your first time having a junk pick-up done? Does the whole situation seems a little ominous? Do you want to know more but don't know the questions to ask? Well you've come to the right place! 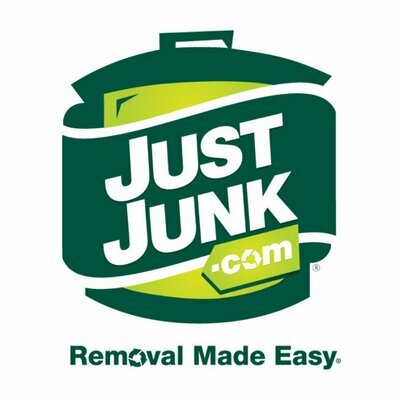 Our JUSTJUNK® removal experts have created a handy guideline filled with helpful tips on how to prepare for, and what to expect during your removal! Once you've finished reading this post, you'll be a removal expert too! Make sure you know what you would like to be removed, and what you would like to stay. The items don't all need to be in one spot, as our full service means we will go anywhere in your home to get the items. Make sure you separate the items though, the last thing you want is to have accidentally left an item you wanted to keep in a box you want to get rid of! 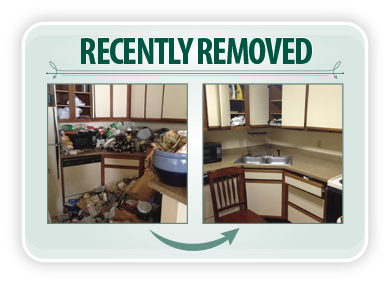 Once you are sure of the items you would like to remove, take a look at your schedule and decide when you are free! Our service hours are typically 8-6, Monday-Saturday, depending on the season and location. During the late spring and summer months, we are typically open 7 days a week. For accurate hours of operation, you can take a look at our website, or call us at 1.888.586.5888. An important thing to remember when booking an appointment, is that we operate in 2-hour arrival times, so depending on previous jobs, we may arrive near the beginning of the window, or the end of the window. Make sure you choose a time slot where you can be available for the full 2 hours, and give yourself extra time in the rare case we have an unexpected delay on our end. If the items are outside and accessible to the truck team members, then you don't need to be on-site for the removal. We just require that you are accessible by phone during your appointment time for payment. If you won't be on-site, please indicate that when booking an appointment -either in the notes section when booking online, or let the service rep know if you are booking over the phone. Take extra caution to explain exactly what items are to be removed. If you have a certain date and time in mind, you may be best to book 2-3 days in advance. We do, however, always try our best to provide same or next day service! Once you are ready to book an appointment, you can do so by either calling and speaking with a friendly representative, or by booking online - no credit card required! Our gentleman will arrive sometime within the 2-hour window, and give you a courtesy call when they are 20 minutes away. Once they are on-site, you can point out all the items you would like to be removed. They will then give you a price. If you're happy with the price given, you can let them know and they will begin removal on the spot, if you're not happy, you can just say so, and they'll leave at no cost to you! If you choose to go ahead with the removal, they will begin right away. If you have any concern with wet/muddy boots, you can let them know, and they will put on boot covers. Now all that's left for you to do is sit back and relax, and watch our fully trained service professionals remove your items! When the job is complete, and you're satisfied with the completed job, our truck team members can provide portable machines to process Visa, Mastercard, or Debit. We also accept cash, giving you plenty of payment options. If you gave us an email, you will now receive an email receipt, with a link to an optional survey. These surveys are very helpful to us in knowing what we are good at, and anything we could work on. If you have a second to fill it out, or any comments you would like to let us know, this is the place to do it! Last but not least, enjoy your free space! Have you had a junk pick-up done and have any other tips to add? Comment below! Feel free to share with your friends!